Thank-you to those who completed the survey - your responses will help us support better care and health outcomes. Stay updated on progress by registering below. Safer Care Victoria, our state's new healthcare quality and safety improvement agency, is committed to partnering with consumers in healthcare, and believes care in hospital should be inclusive, respectful and respond to the needs of all people. Right now, we know that not all Victorians are able to participate in their healthcare in an equal way, or have their healthcare needs equally well met. Safer Care Victoria believes that a new framework is needed to enable all Victorians to participate in their healthcare for better care and outcomes. 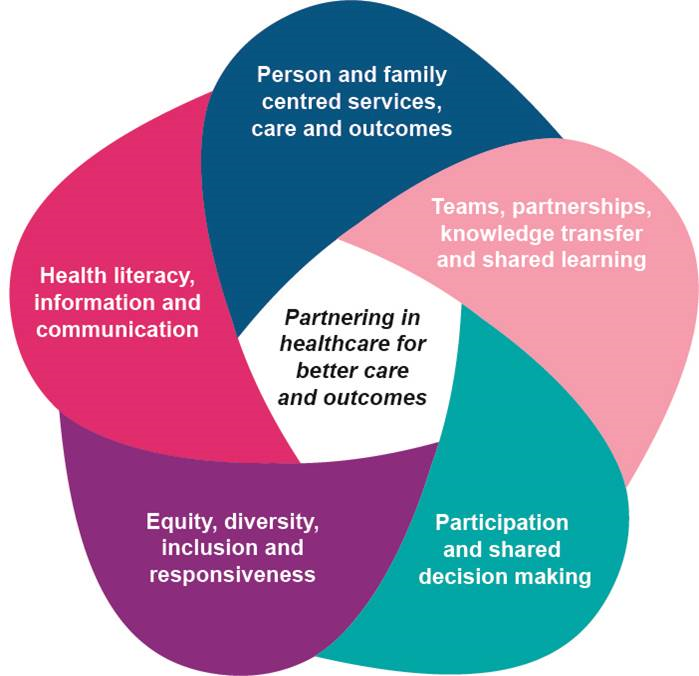 This consultation on a new Partnering in healthcare framework aims to develop strategies that will strengthen person and family-centred healthcare and improve health care experience and outcomes for all Victorians. Using existing research and feedback, we’ve explored what this framework could look like, and identified five key areas where work could really make a difference. But we need to check-in to see if we’re on the right track. We're working with Monash University to make sure healthcare consumers and healthcare providers have the chance to share what’s important to them when it comes to improving healthcare participation. What is Partnering in healthcare? Partnering in healthcare - for better care and outcomes outlines a co-design approach to develop a healthcare framework for consumer participation. The aim of this framework is to strengthen person- and family-centred healthcare and improve the healthcare experience and outcomes for all Victorians. The framework describes five connected domains that work together to make significant improvements. You can learn more about the Partnering in healthcare framework and its five domains in the factsheet on this page. Why is a new approach needed for Partnering in healthcare? We know that not all Victorians are able to take part in their healthcare equally or have their healthcare needs equally well met, and that many Victorians have poor healthcare experiences, and poor health outcomes. We also know that healthcare organisations have different levels of success when it comes to partnering with consumers for better care and outcomes. In response to these challenges, we're developing a new framework to support and improve consumer participation in the Victorian hospitals and health services. Better health outcomes and better quality and safety happen when consumers, the people that support them and communities work together (partner) with health workers, and it will take a comprehensive approach to address these issues. How is the Partnering in healthcare framework being developed? 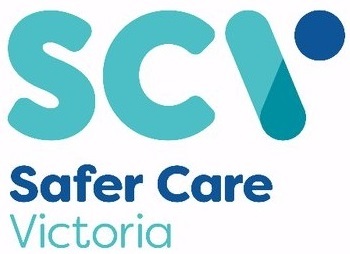 Safer Care Victoria is collaborating with health service staff, consumers, and peak bodies representing both those groups to develop the framework. An innovative co-design methodology is being used, and includes an online survey, workshops and a large-scale focus group. Importantly, the draft framework is based on thorough evidence, including a KPMG review, Cochrane systematic reviews and extensive patient engagement and health literacy literature. Where will Partnering in healthcare be used? The Partnering in healthcare framework will initially be implemented in Victorian public hospitals. Who is developing the Partnering in healthcare framework? Safer Care Victoria’s ‘Consumers as Partners’ branch is developing the Partnering in healthcare framework, which will be guided by responses from consumers, the people that support them, families, healthcare providers and health services. We’re also working with Behaviour Works from Monash University to ask questions about how healthcare can be improved, and to advise and assist us with gathering and understanding the consultation results. How will my survey responses be used? No individual person will be identifiable from the responses, which will be summarised into a report by Behaviour Works (Monash University) and used to identify priority improvement ideas. These ideas will inform strategies and actions that will help deliver a new Partnering in healthcare framework. This two-page word document provides a short overview of the Partnering in healthcare project. This two-page pdf provides a short overview of the Partnering in healthcare project. Learn more about progress on the Partnering in healthcare framework.